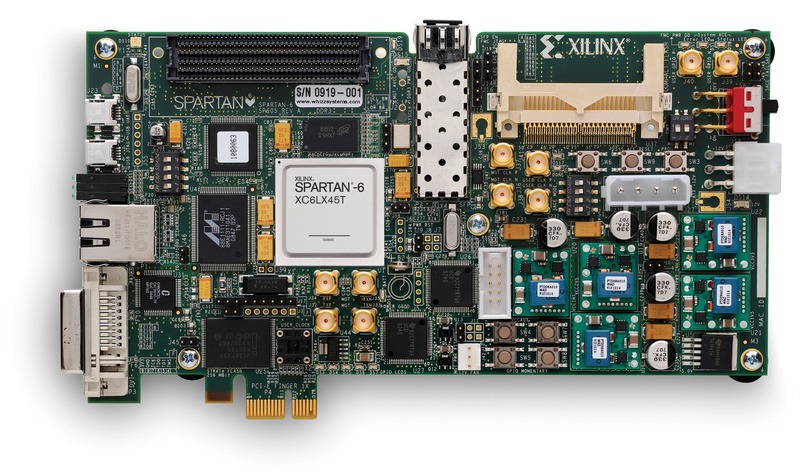 Are you interested in learning how to effectively utilize Spartan®-6 FPGA architectural resources? This course supports both experienced and less experienced FPGA designers who have already completed the Essentials of FPGA Design course. This course focuses on understanding as well as how to properly design for the primary resources found in these popular device families. Note: A three-day Spartan-6 / Virtex-6 Families course is also available. * This course focuses on the Spartan-6 architectures. Check with your local Authorized Training Provider for the specifics of the in-class lab board or other customization’s.